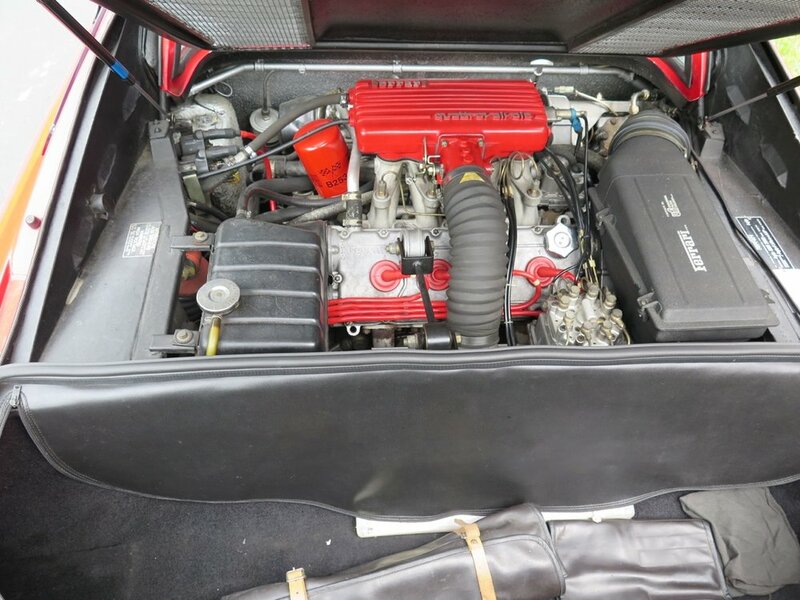 1983 Ferrari 308GTB Quattrovalvole. Excellent overall condition, recent belt service and clutch. Quattrovalvole Coupes (GTB) is a very rare configuration in North America. This car was imported into Canada and I drove it 200 trouble free miles across the border to our shop. This car is in excellent driving condition but would benefit from a dedicated owner to bring the car to the next level of detail.